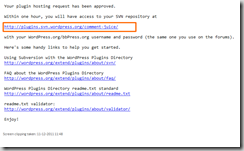 If you are a plugin writer and do not know much about how it is uploaded to wordpress, you have full right to feel frustrated. 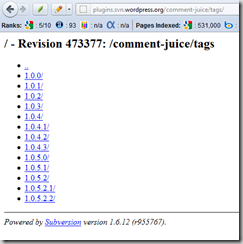 It is a really simple process but unfortunately very poorly documented . 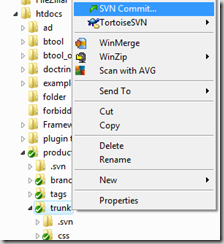 There are then terms like Tags, Trunk which makes you wonder what exactly you need to do. 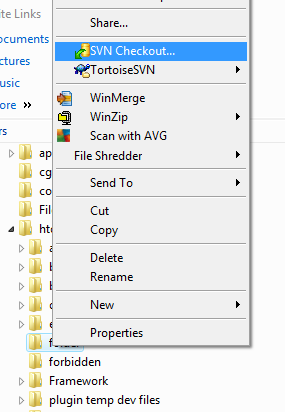 At least in windows , it is really simple to upload a plugin if you have developed one. 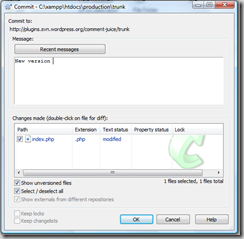 Let us how you can do this in a few simple steps. 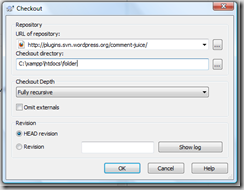 Register yourself at wordpress and create a plugin. 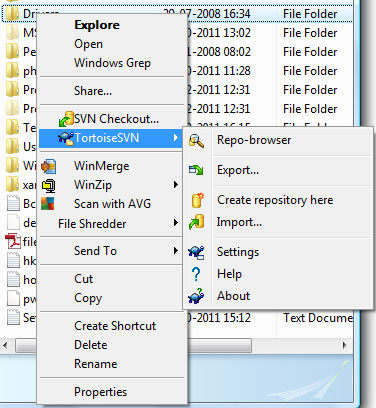 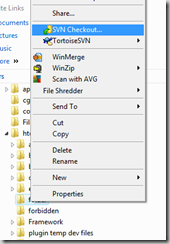 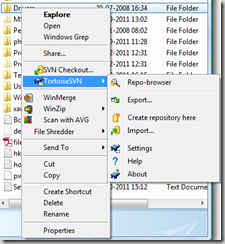 Once you have created it, install Tortoise SVN on your windows machine. 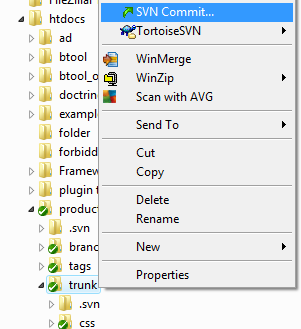 Once you have done so you will get a shell extension like this . 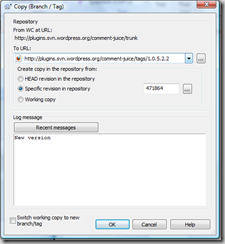 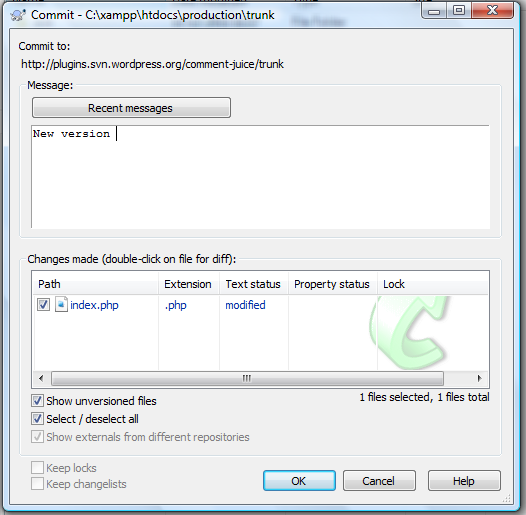 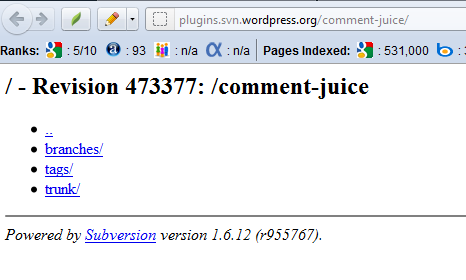 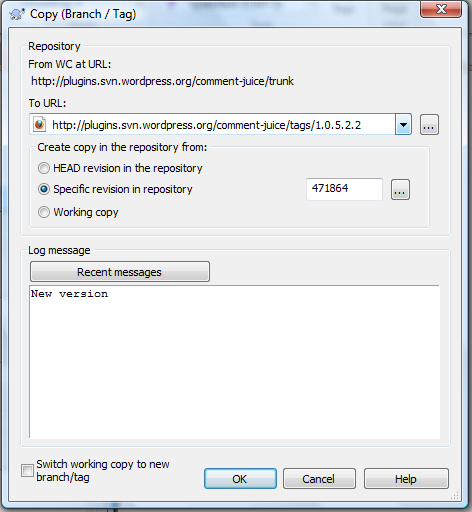 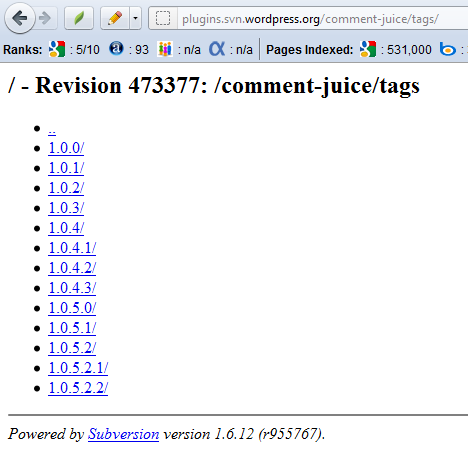 Now this tutorial is not about teaching you SVN but how you can upload a plugin to wordpress. 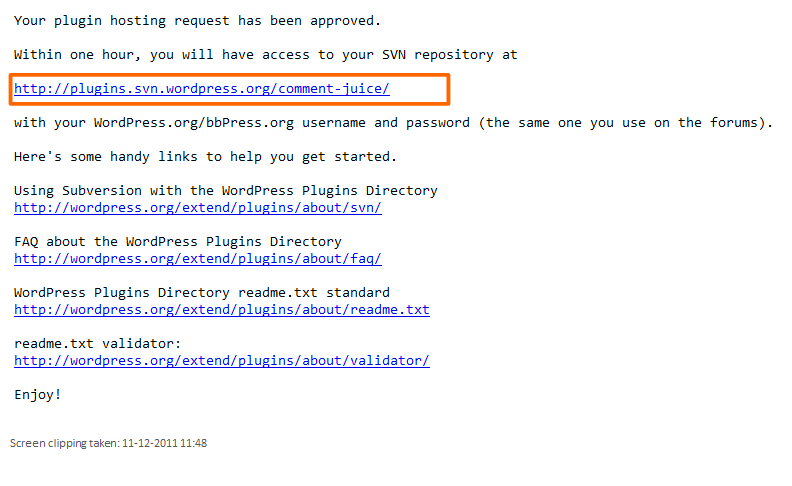 Once you register for your plugin, you will receive a mail from WordPress when they have approved it . 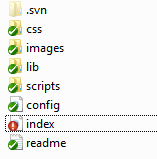 You will see three folders. 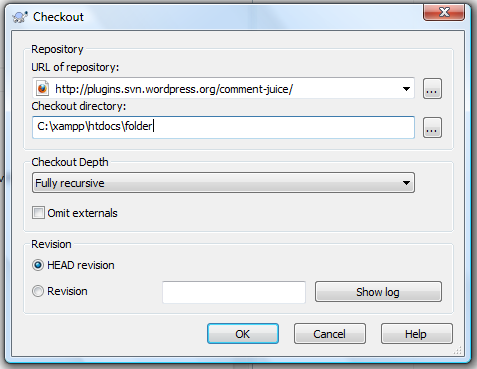 trunk is your local working copy while tags will hold the versioned folders for the wordpress plugin users. 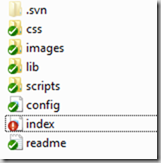 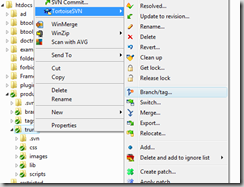 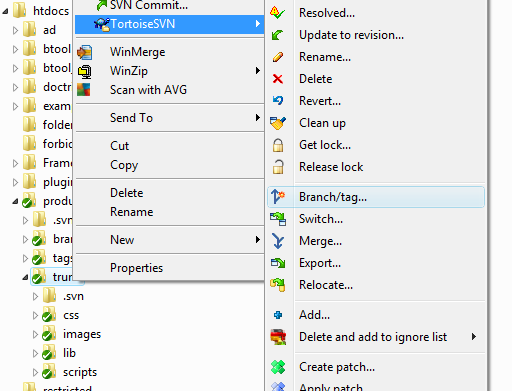 Next click on SVN commit.